Ace Crew Ltd are once again proud to be supporting Circus Starr for their 2018 Autumn Tour. For over a decade we’ve been behind the scenes supporting the most successful events in London, across the UK and in Europe. From concerts and festivals to theatre, film and TV productions, conferences and exhibitions to retail displays and sporting events. 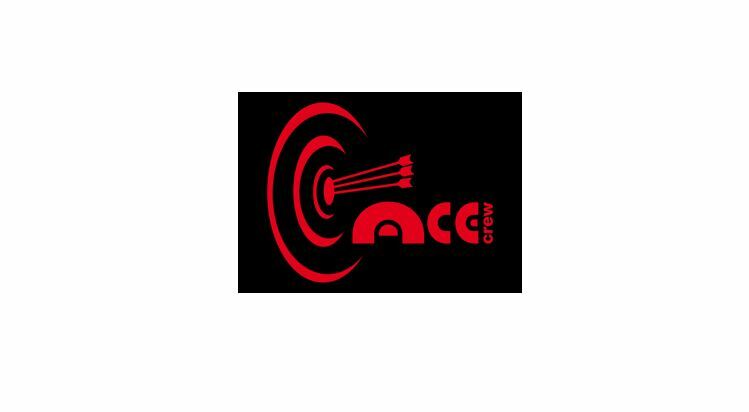 At Ace Crew we tailor the crew with the relevant skill set and experience to satisfy the demands of your event, and your exact needs. In our inception we supported the corporate market of the events industry with our founding core values of providing professional, polite and efficient staff with a focus on flexibility and attention to detail. As our client base has grown over the years to cover all sectors of the industry we have never wavered from these principles. Our proficient attention to detail, an obsession with safety and the right crew for the right job, means you can relax and know that we’ve got it under control. Our crew undergo rigorous training at our in-house facility to ensure they are Ace from day one, so that we can deliver the best for you. With specialist crew that understands your needs and pressures, we work with you to ensure you hit your deadlines. We believe that every problem has a solution. From erecting sound, lighting, stages and production sets to AV, warehouse assistance or your transport logistical needs, hundreds of companies across the UK trust Ace Crew. In 2015 we launched our Man & Van service to strengthen our ability to aid our clients. Utilising members of our crew, the same happy, helpful, enthusiastic, energised individuals our clients have come to know and love, we now have the ability to provide a full end-to-end logistical service that will exceed your expectations every time. We operate as an extension of your team, offering support and expertise based on years of experience and logistical acumen. With a minimum callout of 2 hours, should you need to move equipment, from office moves to event, film and production logistics we have the dedicated man and van service just for you. No more worrying about how to get your items from A to B safely and on time, all you need to do is call Ace Crew. At Ace Crew we believe in giving everyone the chance to get on in life and making our country a better place to live in which is why we focus on giving back to our local community. For this reason we have chosen to support Circus Starr who make a valuable difference to vulnerable young people and their families within Surrey and our local borough.